The Land Trust helps landowners protect their land’s precious natural resources while preserving our greater natural landscape. More Volunteer opportunities coming soon.  Sign up to be notified of all the exciting things happening at the Land Trust. We give members of our community the knowledge and support they need to become effective champions and long-term caretakers of our critical shared resources.